What is Link building? Simply defined – it is the process of getting links from other websites. Getting direct natural links improves the estimation and position of the site in Google and other search engines. Link building for SEO specialists and marketers plays a significant role as it allows you to attract potential customers, keep in touch with other resources to improve the company’s brand awareness in search engines. Nowadays, there are multiple link building strategies you can use to increase rankings. 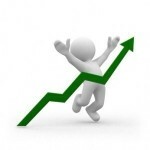 Besides, the increasing number of high-quality links pointing to your website can significantly boost your rankings. Many SEO Gurus and Google as well say that you should never buy links provided by any service or company. At some point they are right, but let’s bear in mind that buying backlinks is the easiest and most efficient way (an effort to time ratio) to get to Google top. The main reason why SEO experts caution against buying links is your seeming lack of comprehensive strategy that may bring your site under Penguin filter. You will find out how to create such a plan – in this article. Moreover, you will learn more why we are better than any other backlinks marketplace. These insights will bring you the opportunity to create the superior strategy for your site and find the best backlinks in our inventory. As a result, you will spot your website at the Google top! 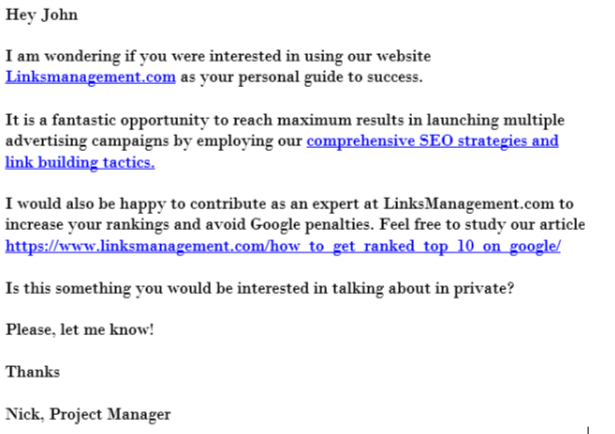 The best way to build links is using of email outreach. Start developing the list of authoritative sources for your niche market. Some business platforms can share similar pieces of content. You need to compose a super relevant and attractive story or conduct an in-depth analysis of the product/service. Besides, you can write a comprehensive service manual and publish it on your blog. After searching for bloggers who deal with the same topic/product/service, the next step is to send them letters/messages to receive a link back to you. Then, start collaborating with them by signing up for their newsletters, commenting on their blogs, etc. One way is that you should dedicate your outreach to the particular campaign and marketing niche every time you plan the process. No matter how good your email template, which you found and copied from the authoritative sources, is, you will lose a chance to boost your conversion substantially. Try to upgrade and customize every email you send out. Keep in mind such specifics: personalize your email, maintain the subject lines in lower case letters, be creative – in such way it is easier to avoid spam. There is a mere fact: a high-quality email outreach is one of the best user interaction techniques that will bring you a plenty of natural backlinks! Crowd link building – is a promotion process, striving to receive natural-looking links from forums and comments/discussions to improve a website’s position in search results. The primary task of crowd link building is that posts/comments should be “natural” for search engines – about the real product, from real people. Pick up the current discussion. Register your account (or use previously prepared one, which should be alive at least for two weeks and with 20 posts left on the site – in this case, the “survival rate” will significantly increase). Deepen into the user’s problem. Find the solutions, suggest the appropriate site or brand. Experienced writers usually indicate links to their previous works; it will also help you to improve your link building. Try to find bloggers who have a profound knowledge in a particular industry, and can write on topics that correspond to readers interests. To search for authors with a large number of followers in social networks, you may utilize a tool like Followerwonk, for instance. Start with active bloggers who frequently publish your guest posts. Provide a compelling case/guide on what benefits the author will receive by writing and adding his/her post on your website (for example, your resource has a high attendance). List contacts and build relationships with authors. It is much easier to agree about writing a guest post with a person you have already dealt with. Read articles from bloggers who you want to collaborate with. Make sure they write relevant and engaging posts and make a deal. Say you are working in the fitness industry and want to find fitness blogs to gather some promotional materials. It is recommended to search for “best fitness blogs” or something related to that. It will usually provide you with good results, but you’ll need to track a significant amount of websites to get the desired data. In such a way, a formed list of authoritative sources will help you to find blogs quicker and of a better quality. After you gathered a great list of blogs, get in touch with site owners to make a deal. If a blog has a special tab “Write for us”, or similar, then you need to read the requirements for the text and prepare an article for the placement. 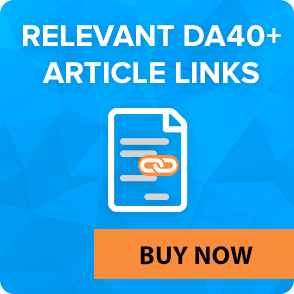 It is prohibited for most bloggers to place Dofollow links in the article to your website. So be aware of that fact and conduct a preliminary check. However, in the field “Author’s bio” you can write about yourself as the author and your company, and leave links to your website and social pages. Don’t forget to strengthen your content by using targeted social media advertising and contextual link building correctly. Start with writing on a particular topic, for example, e-commerce sphere. New content is essential in any industry, especially if your niche is changing rapidly. Your research should include all the necessary data, calculations, test results, charts, and links to its sources.When the quality content is ready, attract business leaders or authoritative bloggers to your study, or common people related to the subject. As soon as it is published, these readers will place links on their websites and also share the event/service on social media. Next step is working with social networks and email outreach to achieve maximum effect. Infographics have long become a part of the data visualization process. Publishing infographic to the third-party resources with links that lead to the website owner – is one more option for search engine optimization that professionals use for quite a long time. It is a well-known fact that visual content is always more attractive to users than textual. It is natural that by publishing this type of content, you can conduct the transition from users to the website, as well as to searchers, who are willing to share infographics with other users in social networks, blogs, and on their sites. However, if your infographics include a low-quality design and are targeted to build links to spammy websites, you will lose an opportunity to catch Google’s attention. This method is also based on the fact that some people will upload your infographics, but will not provide you with a link. It is a typical situation, so you have the option to contact website owners to ask for the link. To do this, you need to click on the infographic and «Copy Image URL.” Then you have to search for images on Google by pasting the URL you have copied. Now you simply need to enter these URLs and ensure that there is a link pointing back to your website. 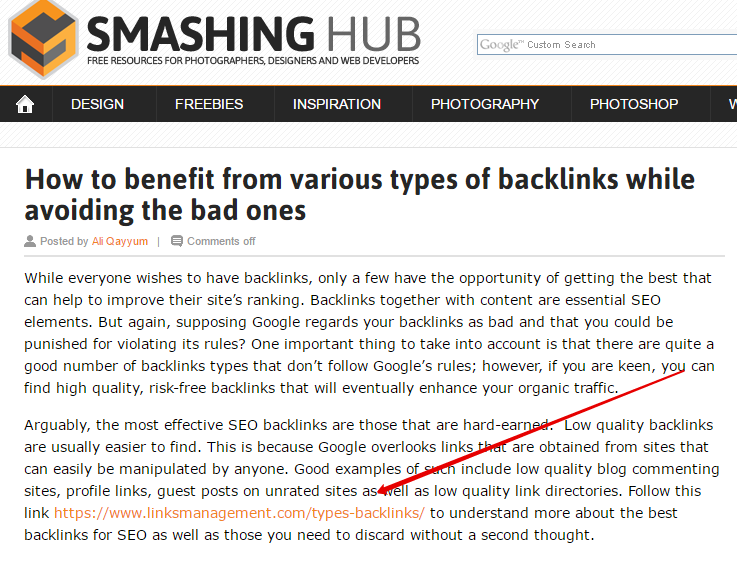 White-hat Link Building Tactics You Might Not Even Know! Broken link building is one of the most effective link building methods. It is a white-hat link building strategy that tends to build links via detecting broken links as well as updating and restoring broken content. It is about helping webmasters to replace broken links with your proper link. 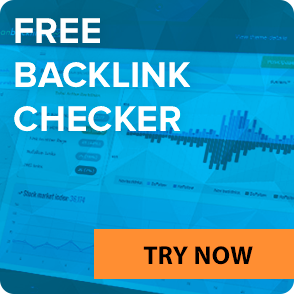 In this case, you win because you acquire a new backlink while the website owner remains satisfied because you have helped him to fix a broken link. Nevertheless, it is a little bit time-consuming process. It is a good technique of getting links through resources pages. 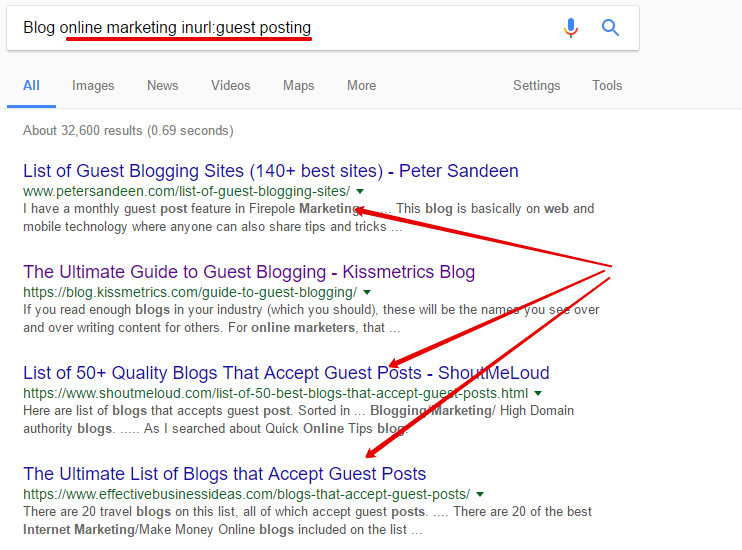 Depending on the DA and PA of referring pages, Google may use these elements to evaluate and pass a value to your links. Many blogs contain useful resources pages and ideas. These pages classify partners’ websites, relevant blogs, and other authoritative pages. 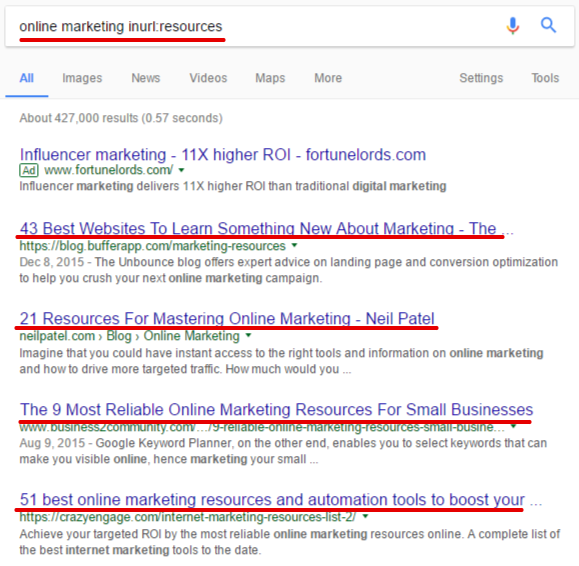 Although these types of pages aren’t going to result in possible ground-breaking wins, you may set a strategy correctly, provide a link that will give you not only a remarkable SEO boost but also will generate actual traffic to your site. Some of these pages look like profound sites maintained by university organizations, government, or other higher authority institutions. Such links are easier to find via prospecting queries or co-citation analysis for their relative accessibility and scalability. We would like to mention that no matter which tactics you’ve chosen, you still have to reach out to your readers and communicate with your target audience on a personal level. In addition, to reach the desired effect, you have to be aware of how to manage your working process based on the competitors market analysis. So as at the very core of the effective link building strategy there is a thorough and detailed plan, don’t relish the opportunity to boost your site ranking with our backlinks. If handled properly, our links may become a real catch for your website Google rankings! 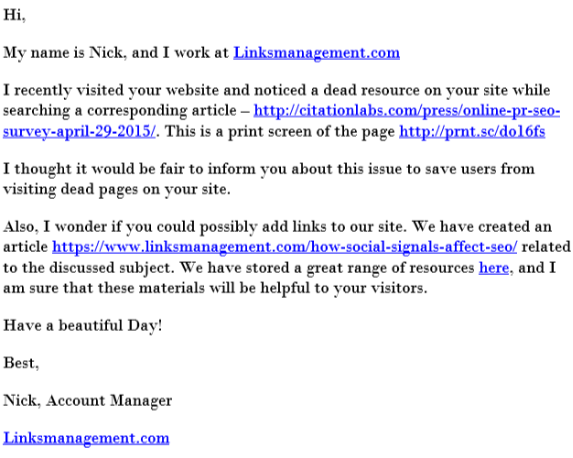 Moreover, with LinksManagement you will sweat all knotted tactics out of your routine link building activities. Sign up to experience the benefits of our services right now! 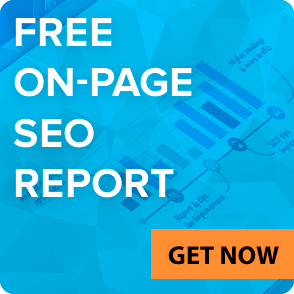 Plus, get your website analyzed by our SEO experts and receive efficiant tips for improvement. Have a say? We’d like to hear from you by commenting the article, and sharing it with your friends.